The state of Colorado stretches from the Southern Rocky Mountains to the western edge of the Great Plains and is home to a diverse range of geography, from snow-capped mountains to deserts and canyons. 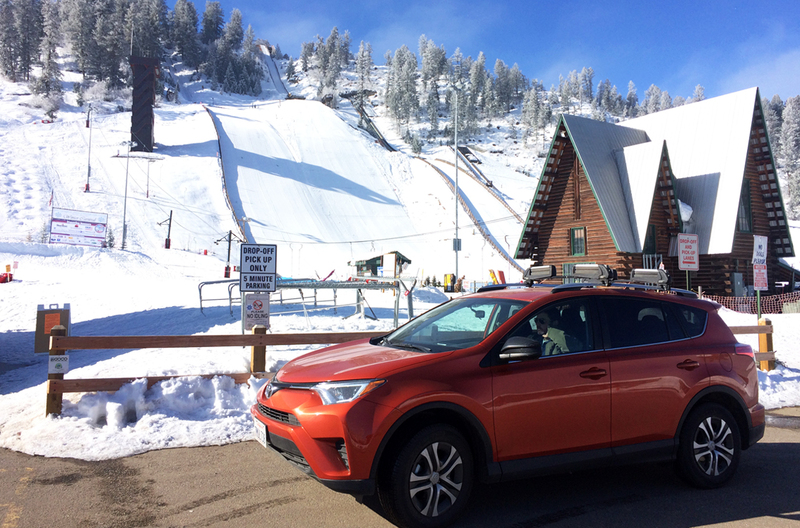 The Native American and cowboy heritage, combined with the outdoors lifestyle, including some of the best winter sports resorts in the U.S.A, makes for a memorable road trip adventure with echoes of the Wild West for families of all ages. 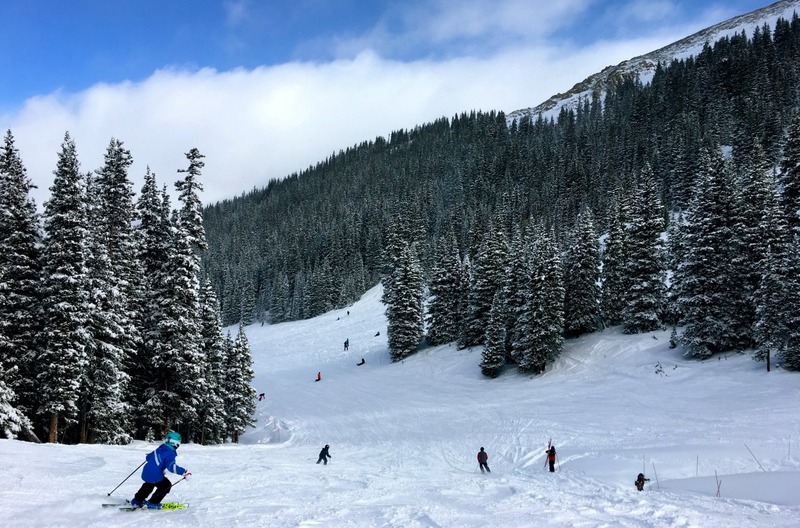 With over 20 different ski resorts to choose from, Colorado offers everything a snow-loving family could imagine and more. Famous for blue sky days and some of the best powder in the world, its spacious tree-lined trails with varied terrain are ideal for beginners through to the most extreme experts. Well organised and efficient lift systems ensure quick and easy access to the slopes, while the resorts offer a wide range of facilities and friendly service to ensure everyone is catered for, both old and young. With most resorts within a few hours’ drive, families can easily explore more than one ski resort and experience a little cowboy culture along the way. The ski season opens in early December and runs through to mid-April and while European resorts are fit to burst during February Half Term, in the US the President’s Day holidays usual fall the week after UK school holidays, so it feels like you’ve practically got the mountains all to yourself. With a 10-hour flight from London, consider staying overnight in the city to acclimatise to the higher altitude and ensure you’re fresh for your drive early the next morning. 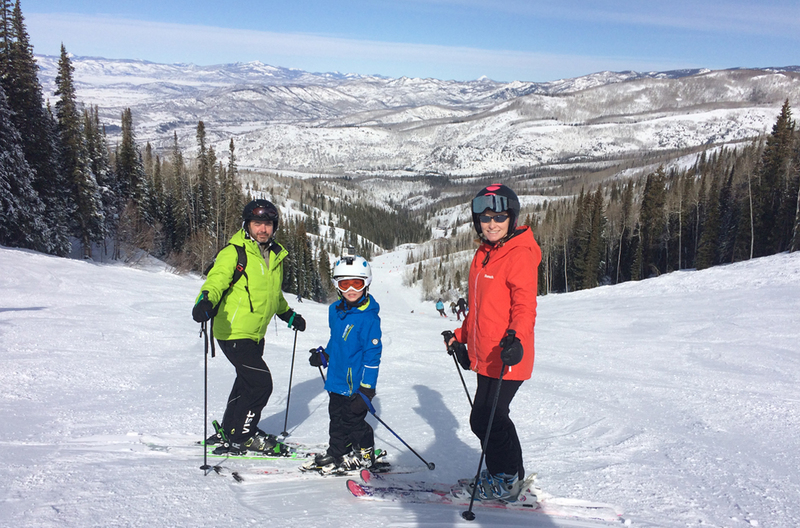 Around a three-hour drive from Denver, Steamboat Springs is known as Ski Town U.S.A and is one of the best family ski resorts in the country. With 165 runs and 16 lifts, the mountain caters for all skill levels. The Sunshine trail in particular is great for families, with wide open runs and trails through the trees children love to weave in and out. Lil’ Rodeo– the entry level terrain park for little ones and beginners of all ages offers features including small jumps, wide rails and a mini half pipe. Free Mountain Tour – join one of the friendly guides for a few hours to get your bearings and learn about Steamboat’s history. Mountain Watch – a tracking system for kids in lessons which you can log on to and find out where they’ve been that day. Light & Sons cowboy store – for all your cowboy clothing needs, as well as a large collection of John Wayne souvenirs. Find the perfect Stetson and authentic cowboy boots. Once your look is complete pose for your picture with the lifestyle model horse out front. Steak house – famous for its ranch to table concept and serving the finest steaks and seafood, choose your own steak and cook it yourself on the giant communal BBQ. Old Town Hot Springs – after a busy day on the slopes take a long relaxing soak in one of the local geothermal hot springs. The Old Town Hot Springs offers both rejuvenation and recreation, with water slides, rock-climbing wall and children’s pool. Drive along the 1:70 Highway to Summit County, for a choice of world famous resorts such as Breckenridge, Keystone and Copper Mountain. Stop along the way to learn about the Wild West with a stop at the Buffalo Bill Museum or pan for gold in the old mining town of Idaho Springs. 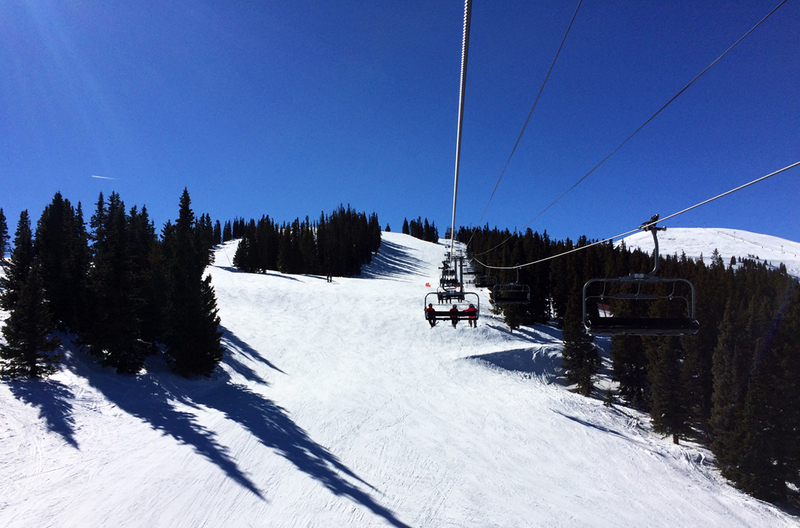 The more intimate Copper Mountain has 140 runs and 23 lifts. Split into three villages marking the naturally divided terrain with gentle beginner slopes on the West and getting progressively steeper as you head east. Copper is famed for its six terrain parks, from beginner playgrounds to a 22ft Superpipe. They love their mogul fields on the black runs, but if you’re looking for more challenging runs not quite so hard on the knees check out the Copper App for the daily grooming reports, which will tell you where the bumps have been ironed out. Tubing – after a day on the slopes, kick off your boots and head to Tubing Hill in the East Village. Suitable for those above 26 inches tall, jump in your own tube or link with your family and friends to spin, bounce and laugh your socks off all the way down the curved tracks. Woodward Barn – an indoor action sports training centre which offers fantastic world class facilities for all ages. Families and amateurs alike can learn to freestyle, starting on trampolines and jumping into sponge pits before progressing to ramps and jumps. For those who want to hone their skills or just have a bit of fun bouncing around. Frisco – take a five-minute drive to small former mining town, with quaint colourful houses, boutiques, bars, restaurants and historic park and museum, where you can imagine mountain life of the past. Best car for families: Midsized SUV suitable for up to 5 persons & Hertz Connect. Pick up from Denver International Airport.